Please Inquire about initiating a Frylow Trial. The installation & maintenance processes are simple, taking just a few minutes. 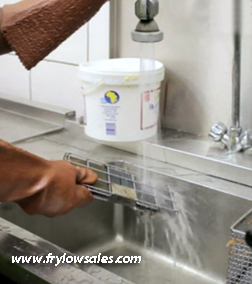 Let us prove Frylow's considerable worth to management and commercial kitchen staff. Frylow's results are proven. Savings are considerable. 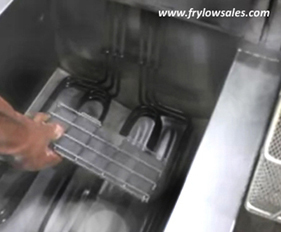 Frylow installation is quick & simple. Purchase or trial a Frylow installation is the same. 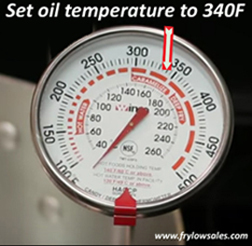 The fryer oil must be set to a temperature of 340-345F. This temperature is below the smoking point of most types of cooking oil (350F). Frequently (80%), built-in fryer thermometers are incorrect. We highly suggest an external thermometer to test temperatures accurately. 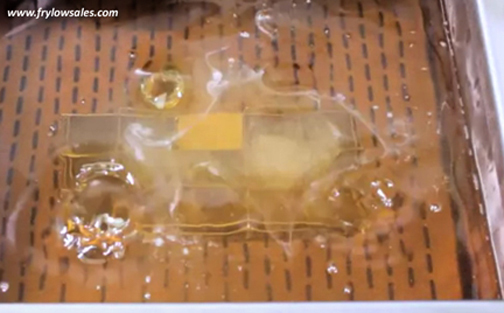 This will guarantee precise temperatures in your fryers permanently, for under $20. 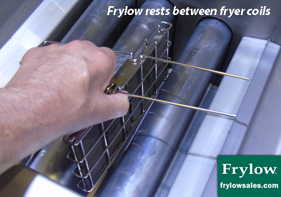 Frylow can rest on the coils, or between the coils without contact or obstruction from the fryer baskets. 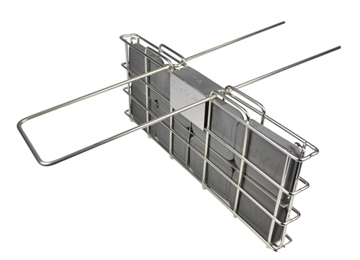 A U-Bar comes with the Frylow (See Page Footer) as to hang the unit between the coils (if required). Frylow must be fully submerged in the fryer oil. When Frylow is submerged in the hot oil the bubbling begins. The fry oil is conditioned releasing negative electrons. In 5-minutes the bubbling will stop. Proceed with cooking tastier, crispier, juicier fried food with less oil uptake. 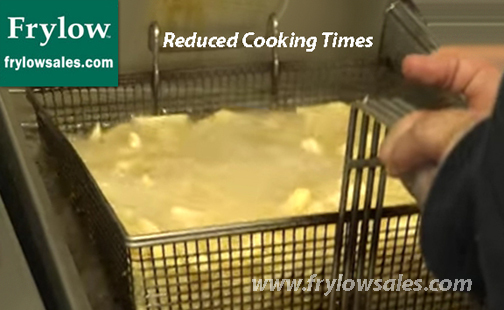 Cooking times are reduced with Frylow by up to 10-percent as heat transfer is improved. 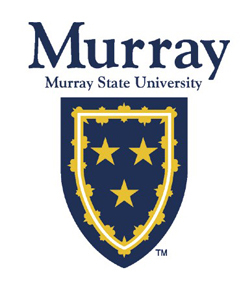 Results will vary slightly between various fried products, oil types, & deep-fryer models. The trial period is used to "fine tune" frying times & temperatures. Frylow must be rinsed daily. You may power rinse wash but please do not use chemicals or the dishwasher. A quick rub with a green scrubby is recommended. Frylow must be boiled 1-time per week for 15-minutes on the stove. 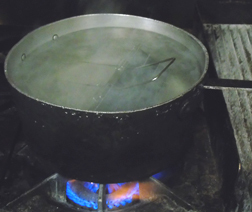 Fryer boil-outs are not to be used instead of boiling on the stove. Frylow boiling on the stove. Proper maintenance will give Frylow a lifespan of 10-years. Frylow has a 5-year Warranty. Copyright © 2018 Frylow Sales Inc.